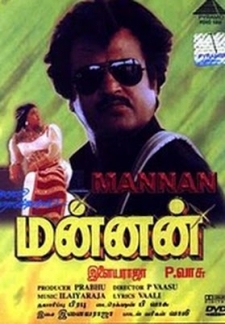 © 2018 Scratchu.com Mannan | Prathapa Chandran, Goundamani, Ennatha Kannaiya, Kushboo, Aachi Manorama, Pandharibai, Pandu, Uday Prakash, Rajinikanth, V.K. 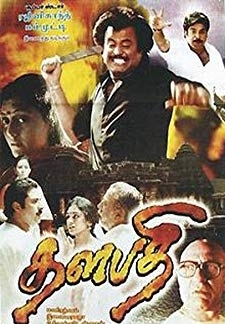 Ramasamy, Sharat Saxena, Vijayshanti, Visu - Mannan (1992) | Tamil Movie | 7.1/10 | Synopsis : Ambitious Industrialist Shanthi Devi(Vijay Shanthi) meets her match in her employee Krishnan(Rajinikanth). Who Impresses her but there is a huge ego war and tension between them. 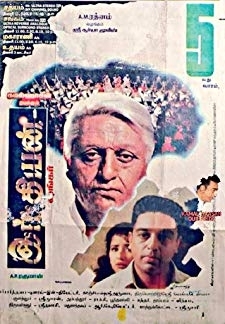 Shanthi ... ... Watch Online!! !